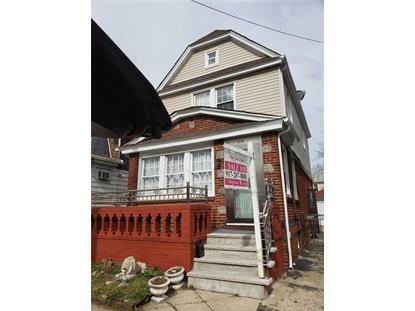 for $549,000 with 3 bedrooms and 1 full bath, 1 half bath. This home was built in 1926 on a lot size of 25 x 90. 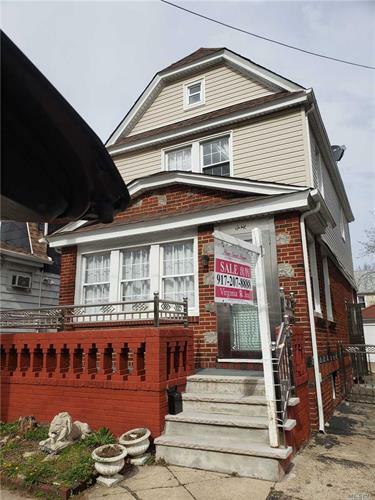 Home Sweet home , This lovely 3 bedroom, 1.5 baths Colonial was recently remodeled and is ready to move in. Great starter home with detach garage and private backyard. Conveniently located to all !! !